BT Paintball guns have come a long way in a short period of time. We carry a lot of upgrades and accessories to help your BT paintball gun perform even better then the stock or make it more tactical. 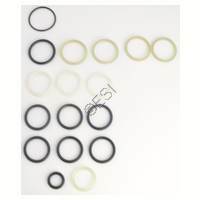 We carry aftermarket upgrades for the BT4, BT Omega, BT TM7, BT TM15, and more. Upgrades and accessories to fit the BT4 paintball gun. Upgrades and accessories to fit the BT Omega paintball gun. Upgrades and accessories to fit the BT TM7 paintball gun. 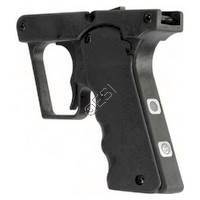 Upgrades and accessories to fit BT TM15 paintball gun. E-grip upgrade for BT Slice. 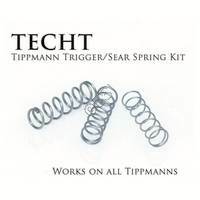 Complete Set of Orings for BT SA-17 TechT Trigger Springs adjust your trigger to your specifications!